Has your dream been to own a Lamborghini? Well this is your chance! 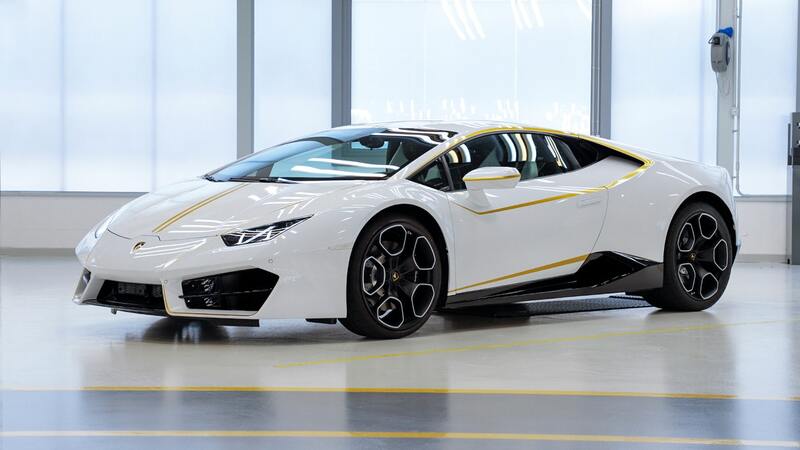 A very special Lamborghini Huracán is within your reach, one customized for His Holiness Pope Francis. 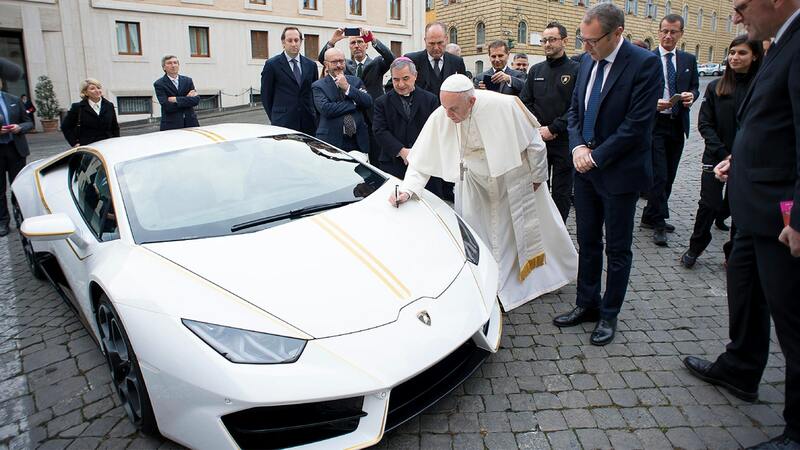 Lamborghini donated this unique car to the Pope and now, in the support of some causes, His Holiness will be passing it on to the lucky winner. But the excitement doesn’t stop there. The winner and a companion will be going to the Vatican, flights and hotels are covered. And here, in a private ceremony with Pope Francis and Lamborghini’s CEO, Stefano Domenicali, he or she will receive the keys to this incredible car. The proceeds from this campaign will go to a number of world charities that help transform people’s lives. Your support will go to rebuilding villages devastated by violence and war, providing aid to the victims of human trafficking, bringing medical care and education to poverty-stricken areas. Indeed, it will help save lives. Through the Charities Aid Foundation of America [CAFA, a 501(c)(3) public charity], the donations will be dispensed to various organizations and earmarked to help communities in need.